The latest IDC Worldwide Semiannual Robotics and Drones Spending Guide forecasts Asia Pacific excluding Japan (APEJ) spending on robotics (including drones) and associated services to reach US$ 129.4 billion by 2022, essentially three times the spending in 2018, with a five-year CAGR of 25.2% during 2017-2022. IDC predicts APEJ to become the world’s largest market for robotics applications followed by the United States and Japan. Both are expected to record for more than 61.6% of the world’s entire robotics market in 2022. Discrete and process manufacturing are the dominant industries in robotics (including drones) spending, which turns over 58.1% of the overall spend in APEJ in 2019. 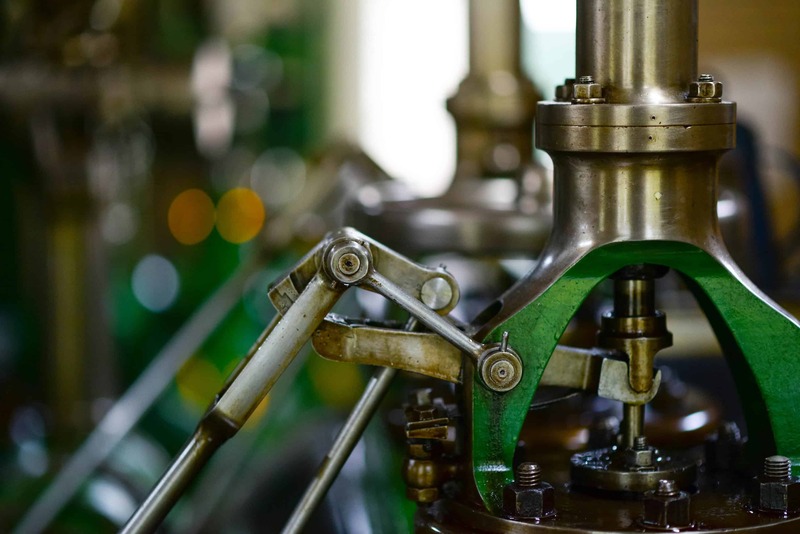 Largely, welding and assembling use cases in discrete manufacturing, whilst pick and pack, and bottling use cases in process manufacturing are driving the robotics spend in 2019. However, customer deliveries, vegetable seeding and planting are the drone use cases which we expect to grow at fast pace with a five-year CAGR 126.4% and CAGR 112.1% respectively over the forecast period (2017-22). “There has been an intensive wave of industrial automation for which robotics and drones provide a major base; hence attracting investments with each passing year. Under Robotics, despite Manufacturing being a dominant industry in this area, investments will continue to increase in resource industry, retail, construction, among others,” said Swati Chaturvedi, Senior Market Analyst at IDC. “On the other hand, drones, which are majorly a consumer-oriented technology, are gaining momentum in its industrial usage by enterprises and governments alike for tasks as mundane as filmmaking and inspection or as complex as agricultural uses, mining operations assistance, and insurance assessment,” he continued. From a technology perspective, hardware purchases related spending on robotics systems (including drones) in APEJ, which includes industrial, service and consumer robots and after-market hardware, is forecast to grow to US$81.0 billion in 2022. China accounts largest market share in the Asia Pacific robotics (including drones) market, with spending on robotics expected to reach US$80.5 billion, representing 62.2% of APEJ region's total spending in 2022.